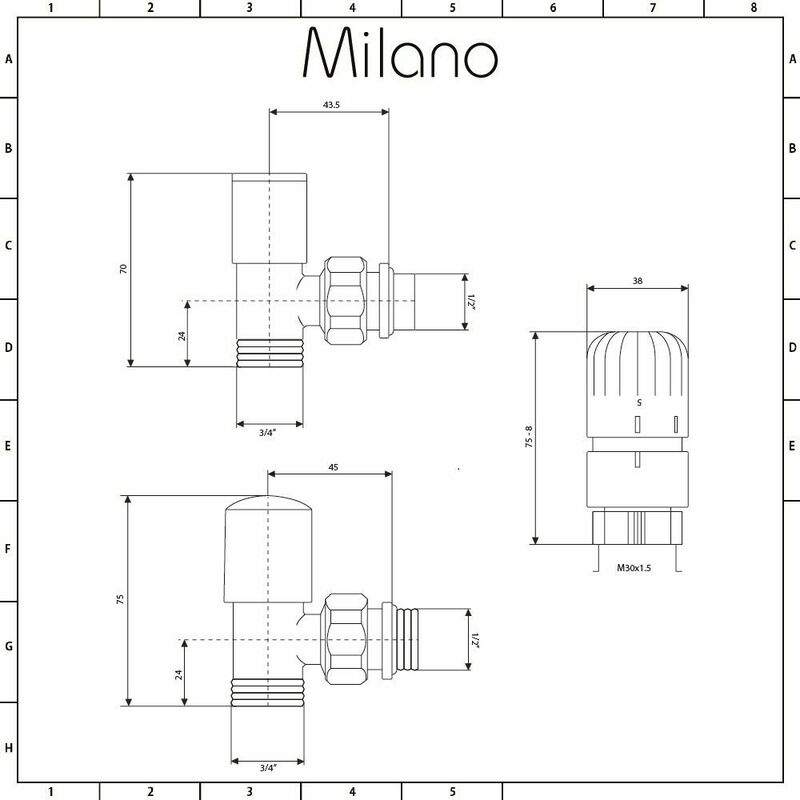 Add those all-important finishing touches to your radiator with the Milano thermostatic angled radiator valves. 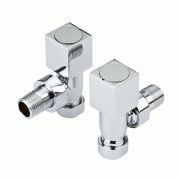 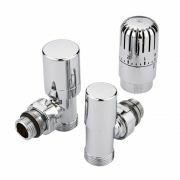 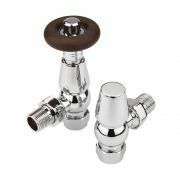 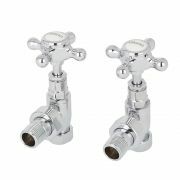 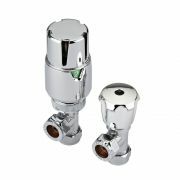 Combining stylish looks with superb functionality, these modern valves have been designed to complement a wide range of radiators and heated towel rails. 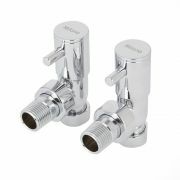 Made to stand the test of time, they feature solid brass construction and a durable chrome finish. 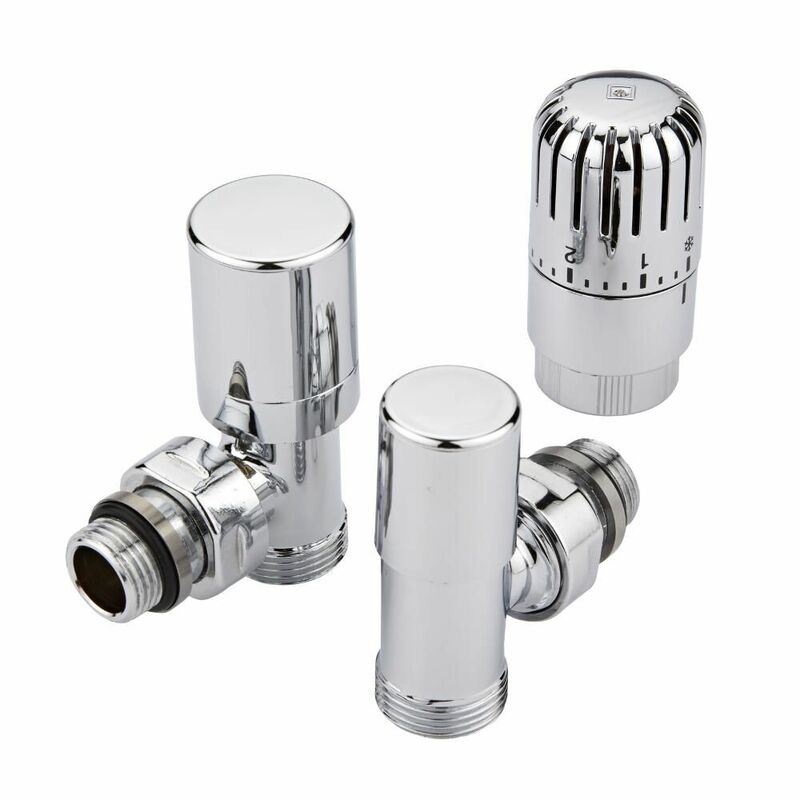 The thermostatic valves allow you to effortlessly control the temperature in individual rooms. 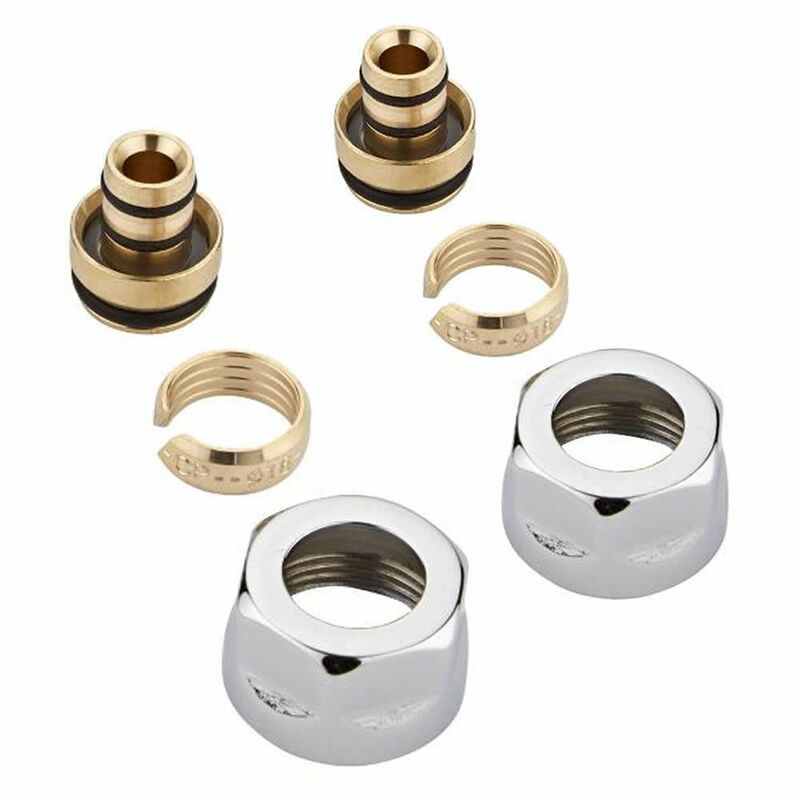 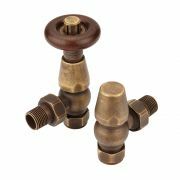 They include a euro cone adapter which allows for the connection of various fittings made from metal-plastic, polymer and thin walled copper and stainless steel pipes.